Some people casually say ‘touch wood’ when they speak of something they hope will happen. Others won’t allow peacock feathers into the house. And almost anyone who finds a four-leafed clover will treasure it and keep it. Why? 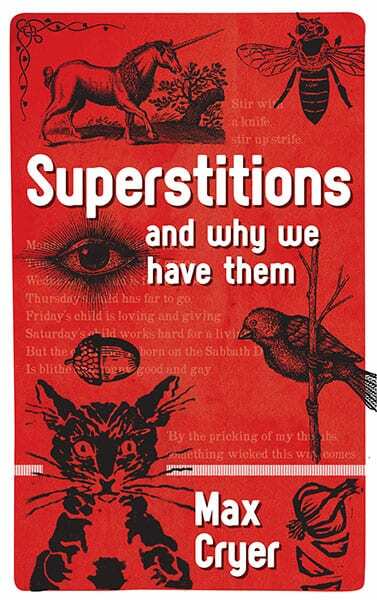 Some superstitions are so ancient and have been practised for so long that they have come to be regarded as just harmless and widely observed ‘customs’, without people realising they are basically superstitions.